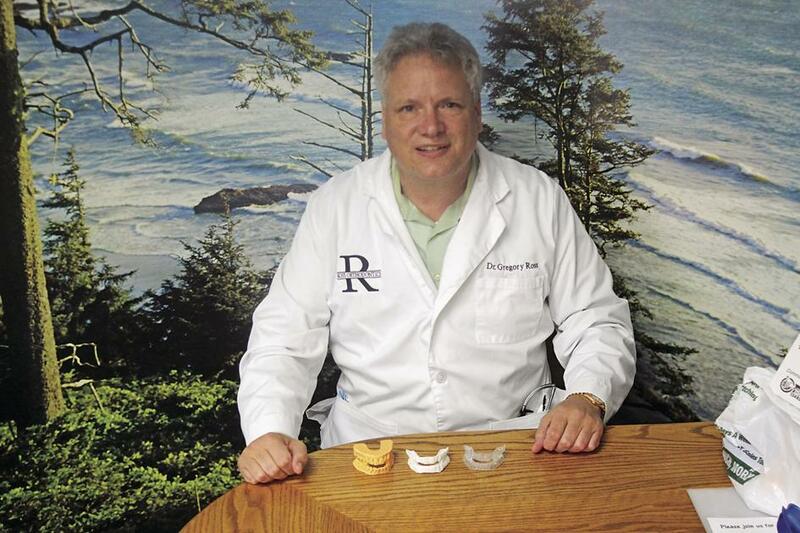 Click Here to learn more about Dr. Ross! Learn more about Sleep Apnea and the services we provide by Clicking Here! 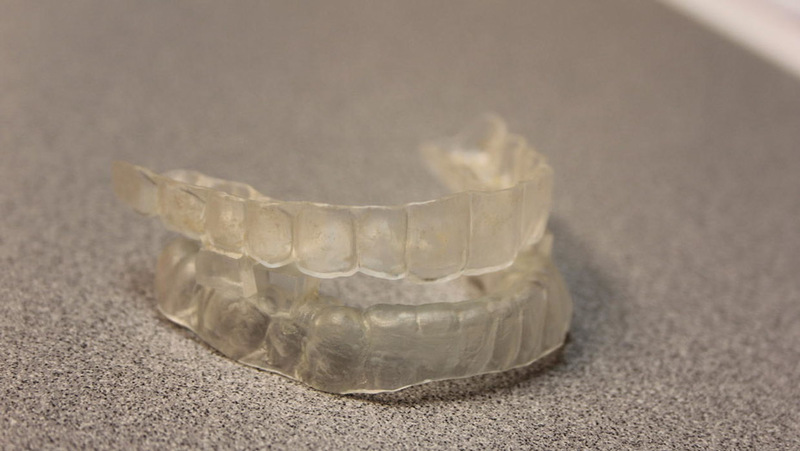 Find out if you are suffering from sleep apnea. To visit Ross Orthodontics, Click Here! Throughout our website, you will find an abundance of information about our practice and the procedures we provide. Please explore and learn as much about dental sleep medicine and our services as you desire. We believe our patients should have as much information as possible in order to make important, informed decisions regarding their health and treatment options. My experience with Ross Orthodontics has been life changing over the last 10 months. I have had the Ross Sleep Appliance since August. 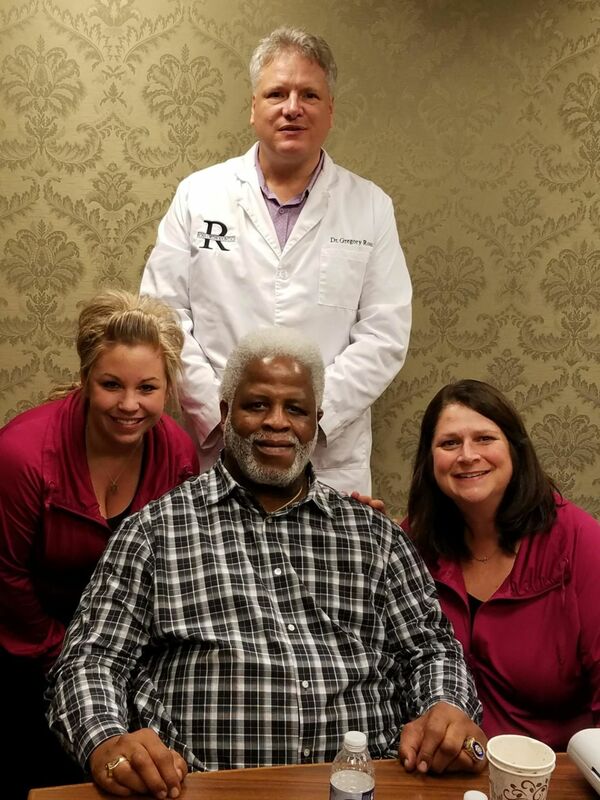 During this time, I have quit snoring (which my wife loves), I have been able to sleep through the night, I have woken up every morning more rested, I have lowered my blood pressure, and I have more energy during the course of the day, But best of all, the Ross Sleep Appliance has eliminated my sleep apnea. The staff at Ross Orthodontics have been very professional throughout the whole process. They took the time to work with my insurance to arrange my sleep studies. As a business owner, I fully understand the importance of customer service, and I can honestly say the customer service at Ross Orthodontics is at the highest level.